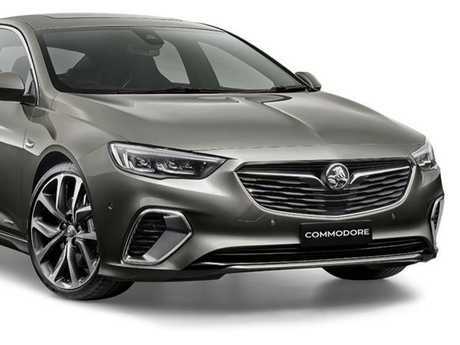 HOLDEN is daring diehard revheads to test drive its new German-made Commodore - the first in 40 years without a V8 - before switching allegiances. The all-new Commodore goes on sale today - with a choice of four-cylinder or V6 petrol power, or a four cylinder diesel. It's due in showrooms later this month priced from $35,990 drive-away to in excess of $55,000. In the final year of production V8s accounted for more than half of Commodore sales, and more than a third of sales over the life of the car. The all-new Commodore goes on sale today — with a choice of four-cylinder or V6 petrol power, or a four cylinder diesel. And sales of the Ford Mustang hit a record high last year as Ford Falcon buyers updated their V8s. Holden admits it will not sell the German Commodore in the same high numbers as the locally made Commodore - which went out of production last October - but it believes traditional buyers will change their minds after a test drive. 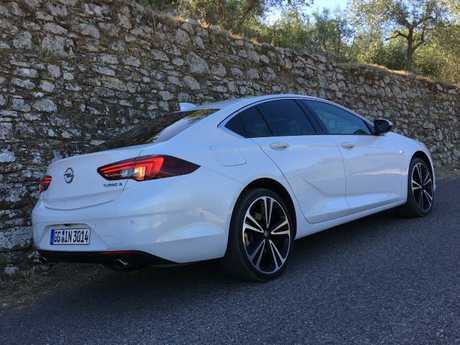 The new Commodore is smaller than before and competes with mid size sedans such as the Toyota Camry, Mazda6 and Hyundai Sonata, among others. The 2017 Opel Insignia is now badged as a Holden Commodore. 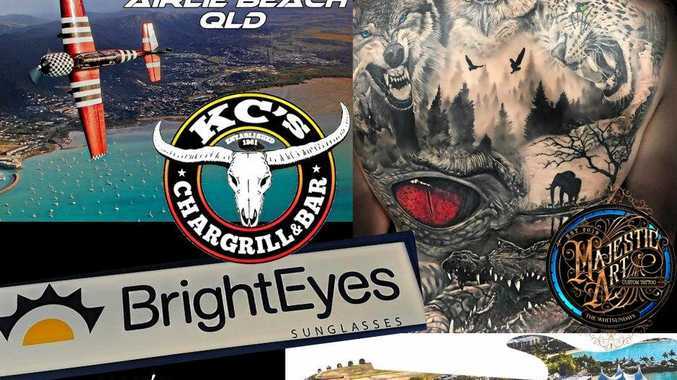 "We know it won't sell in the same numbers (as the locally made Commodore) because the market has changed, but we believe it will appeal to traditional buyers as well as those who may have never considered a Holden," says Holden boss Mark Bernhard. "There's no V8 ... we're not hiding from any of that. But (the new Commodore) has been engineered ... for Australian drivers and Australian conditions," he said. "There are plenty of strong opinions out there on how this car is going to perform. I challenge any of our heartland customers to drive the car and then have an opinion." The Holden boss said the company is "not focused" on making the Commodore a Top 10 seller, even though it previously held the Number One spot for 15 years in a row. The lack of a locally made Commodore has already put a dent on Holden sales. Figures released this week show Holden sales in January were down by a staggering 22 per cent, and the brand was within just 100 sales of being overtaken by Ford. "January has been a slow start because we haven't had Commodore to sell," said Mr Bernhard.